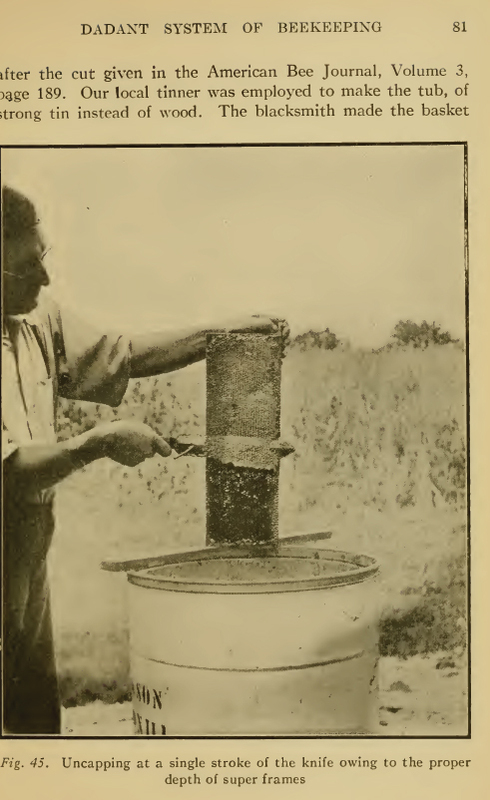 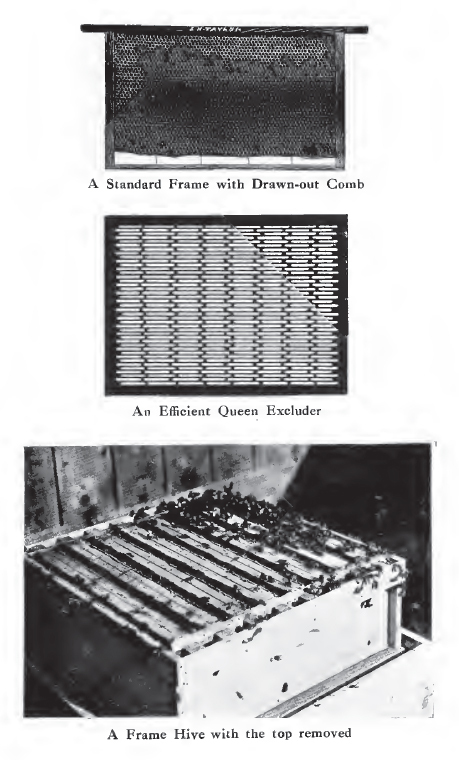 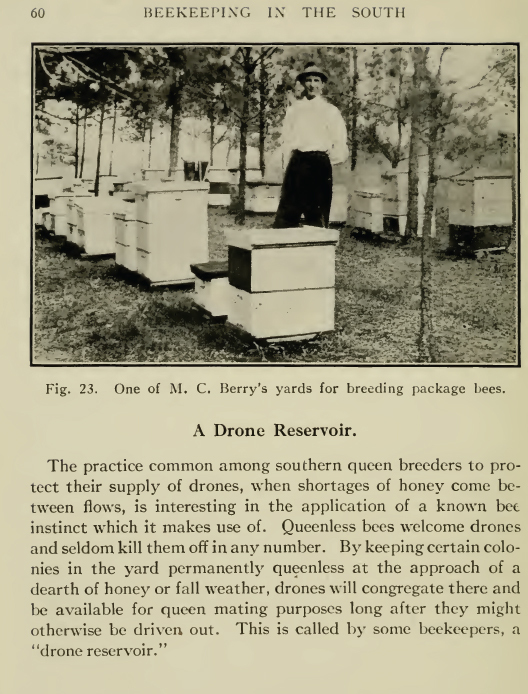 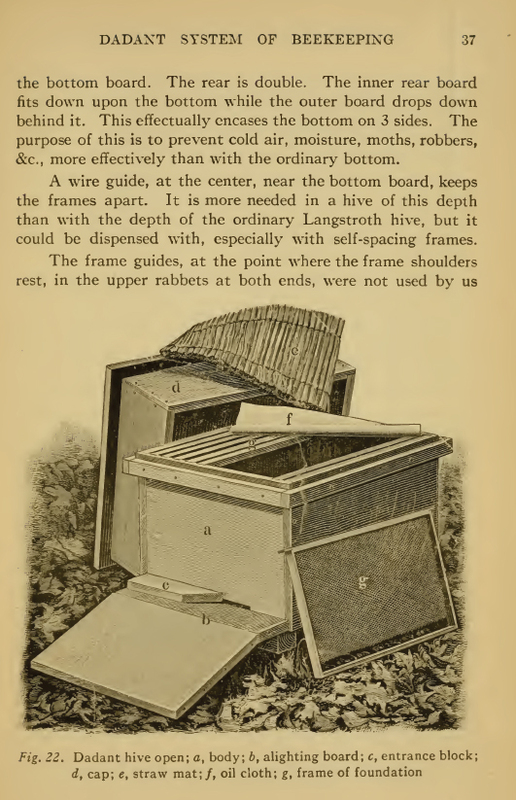 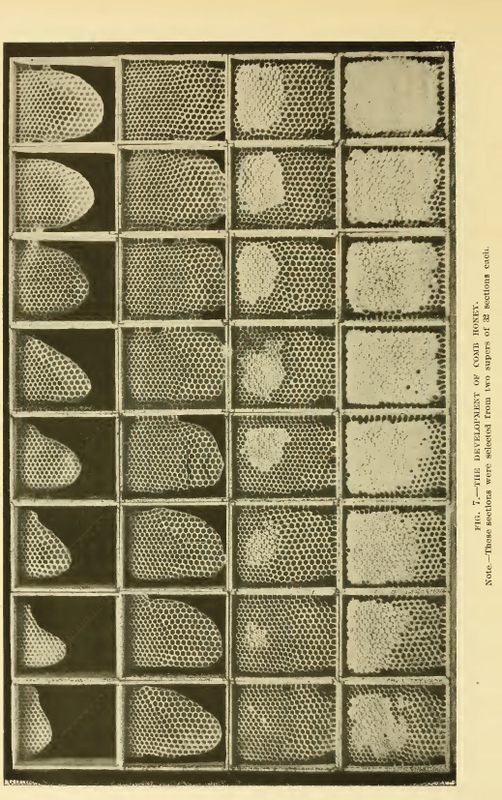 The Beekeeping book collection of 50 publications is an archive of historic books relating to the art and science of beekeeping (apiary) in the 1800's and early 1900s. 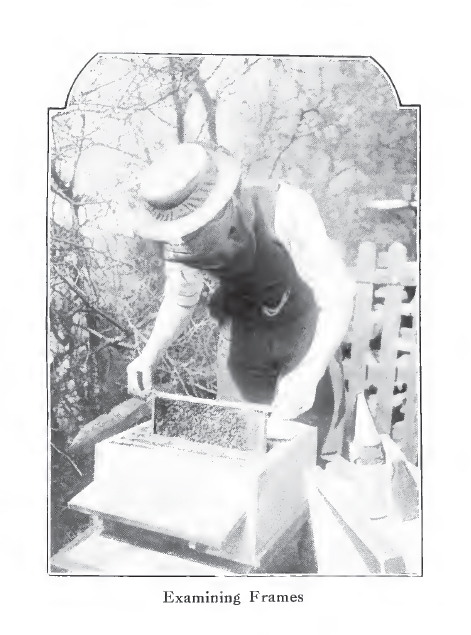 This fascinating collection includes 41 fascinating books covering all aspects of beekeeping, honey plants, maintaining hives, beekeeping as a business and much more. 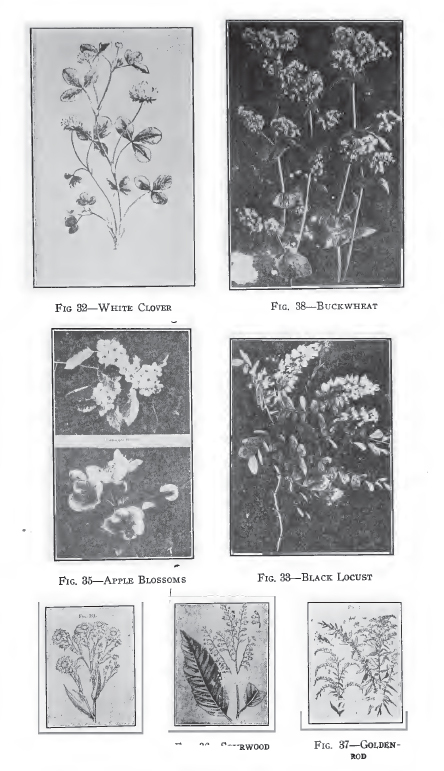 The remaining nine items in this collection are nine annual collections of The American Apiculturist from the late 1800's. 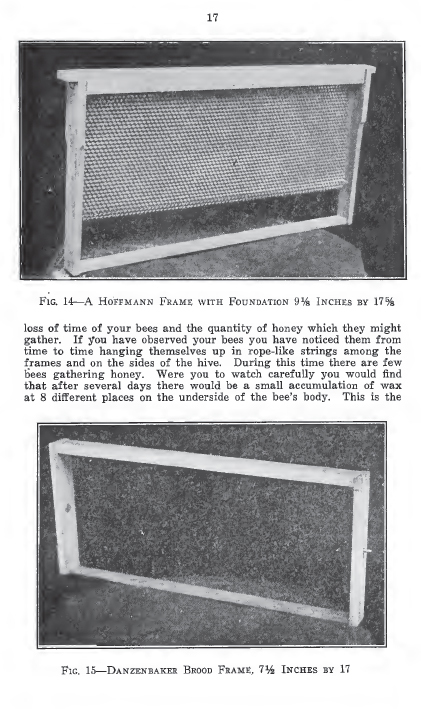 These journals provide a fascinating mix of stories of interest to the professional and amateur apiarist.